A classic and cozy, fine dining experience. 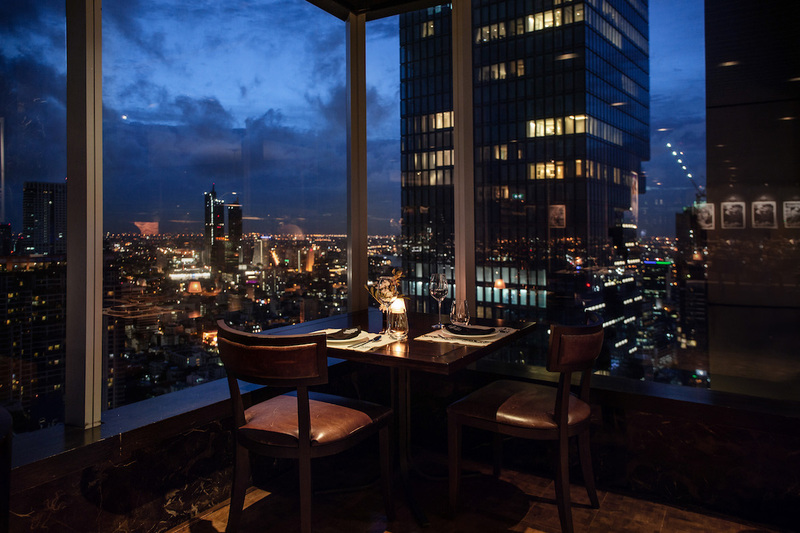 Choose from a comfortable coach seat or a seat by the window to enjoy a direct view of the bustling heart of Bangkok. We craft your culinary journey so you can discover the dynamic Italian fine dining experience. We will make sure your evening is a memorable special event, with seasonal dishes tailored to your needs. The buzz: The Umbria-headquartered Urbani Tartufi boasts of being the world’s number-one truffle dealer. 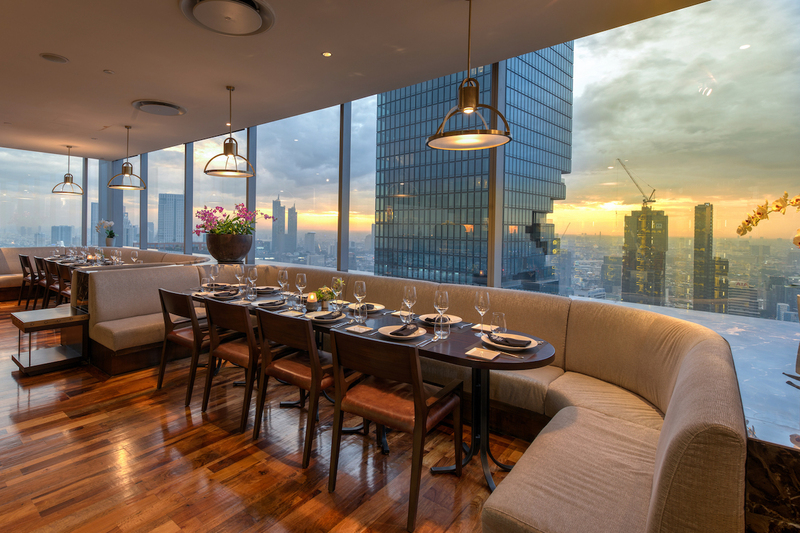 Now, the brand (which also runs stores and delicatessens from New York to the Netherlands) has opened this fine-dining restaurant atop Bangkok’s Sathorn Square building. 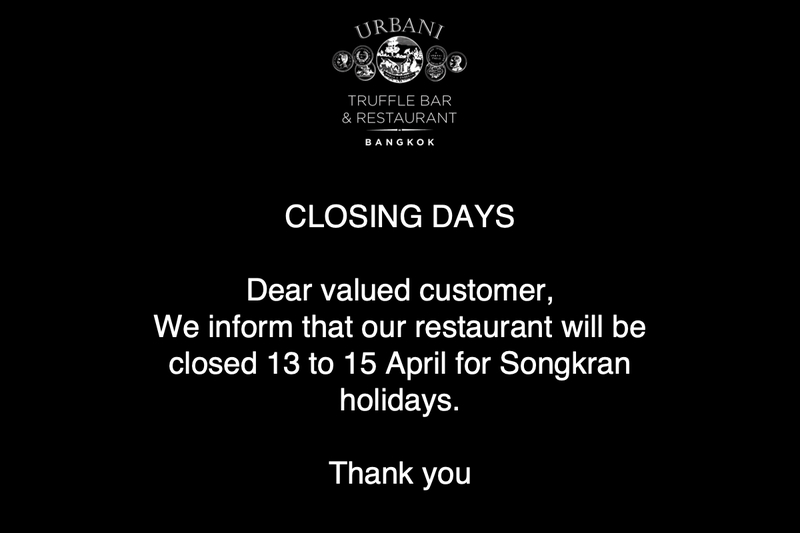 Please note: Reservations of 5 or more people require a credit card guarantee of 1,000 THB per person. Nothing will be charged at the time of your booking, however should you need to cancel your reservation please do so at least 24 hours before your reservation.